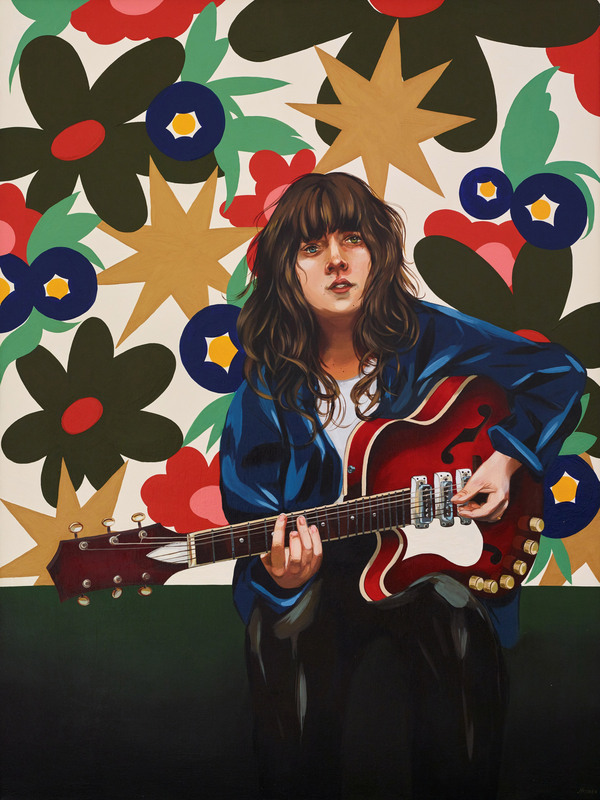 Courtney Barnett is an ARIA Award-winning singer, songwriter and musician. In 2016, she was named the APRA Songwriter of the Year and was also nominated for a Grammy for Best New Artist and a Brit Award for International Female Solo Artist. Grisancich was born in 1987 in Mt Martha on the Mornington Peninsula, Victoria, and now lives in Melbourne. This is the first time she has entered the Archibald Prize.